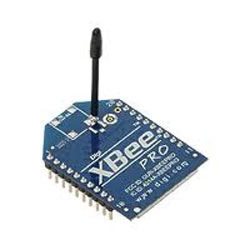 Our organization is reckoned as the most prominent suppliers and traders of XBEE Transreceiver. The range we offer under this category comprises XBEE/ZIGBEE Module Transreceiver, XBEE/ZIGBEE Pro Module Transreceiver, XBEE USB Wireless Module and RF Pro Wireless Module Transreceiver. All our offered are highly in compliance with the set industrial standards and are stringently tested under well defined parameters before delivering. Clients can avail these modules in desired specifications at market leading prices. 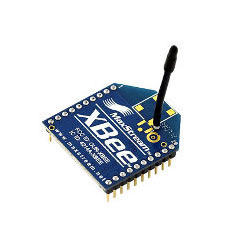 With the aid of our XBEE USB Wireless Module customers can easily communicate between PC to PC or PC to embedded boards. 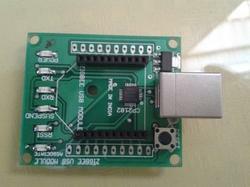 These modules are highly suitable for changing the modules of varied devices using PC through USB port. We have equipped the adapters of these modules with five indicator LED's for depicting the status of the data being received or transmitted, power, signal strength of the recipient and other associated data. 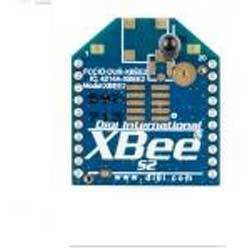 Customers can avail from us 2.4GHz XBee XBEE/ZIGBEE Module Transreceiver for using as a serial command set. 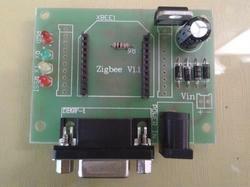 These modules facilitates the reliable and simple communication between computer systems, micro controllers and other devices with a serial port. Our product can even support point to point and multi-point networks.